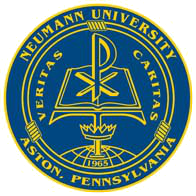 Neumann University is a private Roman Catholic, coeducational liberal arts college in the Franciscan tradition. It is located in Aston, Pennsylvania, USA. Neumann University is described in the Regional University (North) category at the undergraduate level in 2014. It is ranked 332nd in the Best Nursing Program and listed with an unpublished rank Best Physical Therapy Program categories at the graduate level by US News and World Report for 2011. 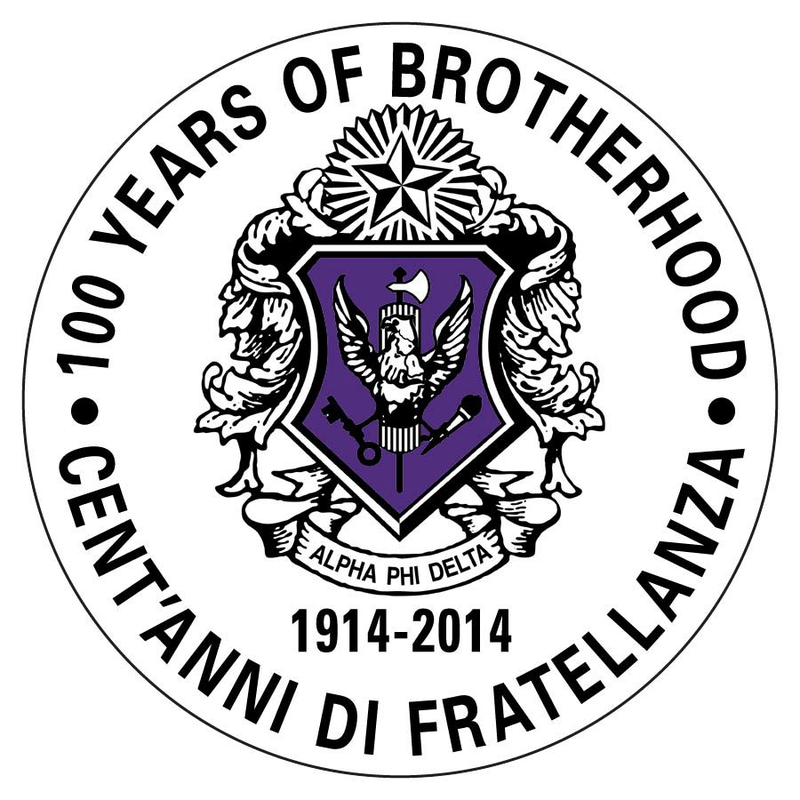 It is also ranked by US News and World Report as second in the publication's list of the top 10 colleges that lead to graduate school, with 71% of graduates pursuing higher education within one year after completing their bachelor's degrees. The Princeton Review has listed Neumann University in its "Best in the Northeast" category.